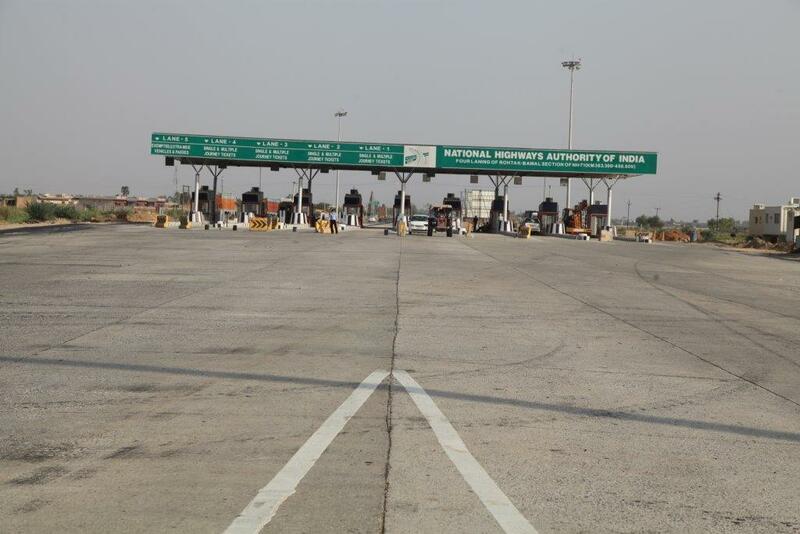 SPV: Kurukshetra Expressway Private limited (KEPL) | Bharat Road Network Ltd. 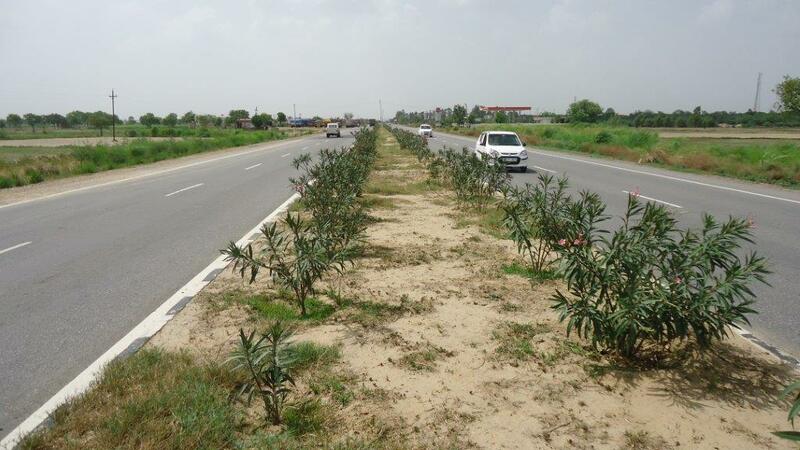 The Project road is a part of NH-71, which starts at Jalandhar and ends at NH-8 near Bawal. On its way it connects the cities of Moga, Sangrur and Rohtak. 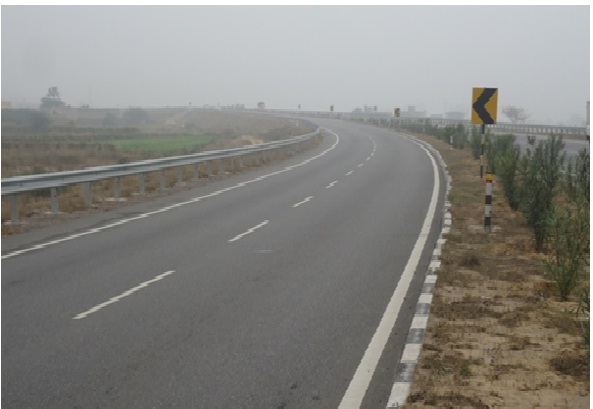 There is an overlap of NH-71 with NH-64 from Sangrur to Barnala. The corridor passes through the districts of Rohtak, Jhajjar and Rewai with the major towns connected being Jhajjar and Rewari. 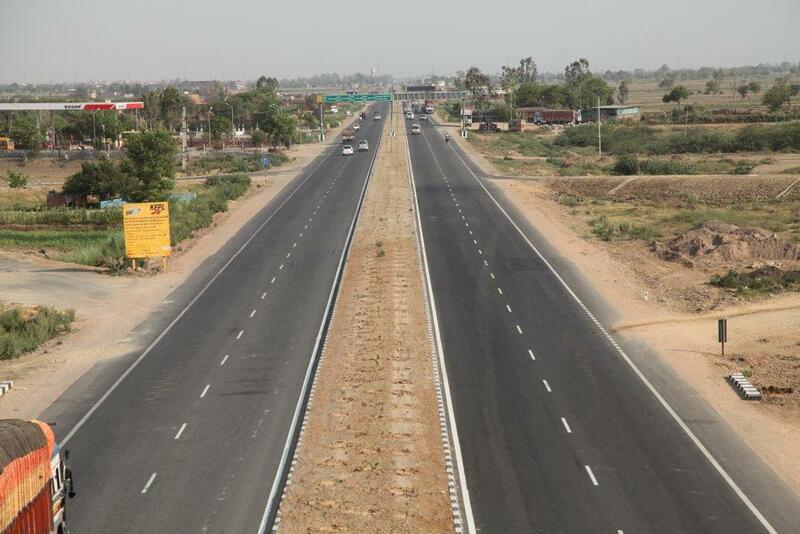 The proposed Industrial Model Township (IMT) project in Rohtak lies in the south-east of Haryana state located 30 km west of New Delhi and 250 km of the south of the Chandigarh at the NH-10. The proposed IMT is envisaged to have campuses for large industries, industrial plots, flatted factories, residential facilities, labour housing, commercial and institutional areas, entertainment zones, skill development and health care facilities, etc. 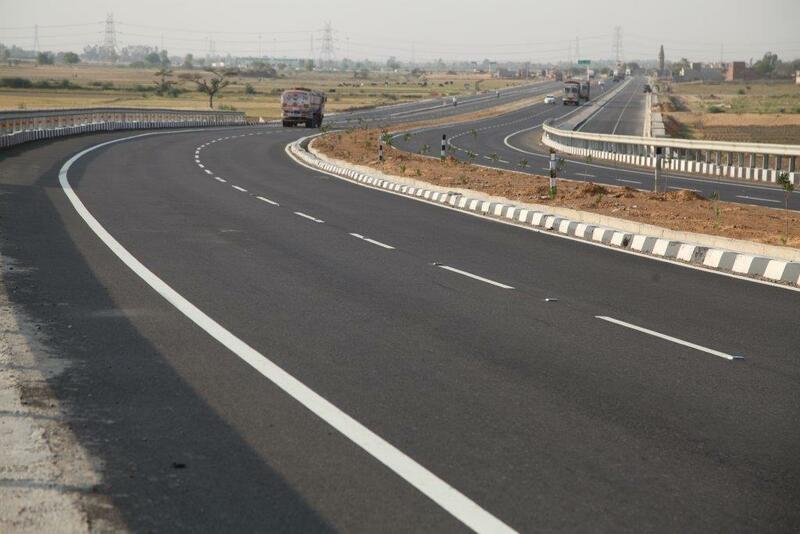 With DMIC project undertaken by the GoI, Manesar-Bawal is one of the investment regions selected for development in the first phase of the Corridor, which will contribute to major expansion of infrastructure and industry. 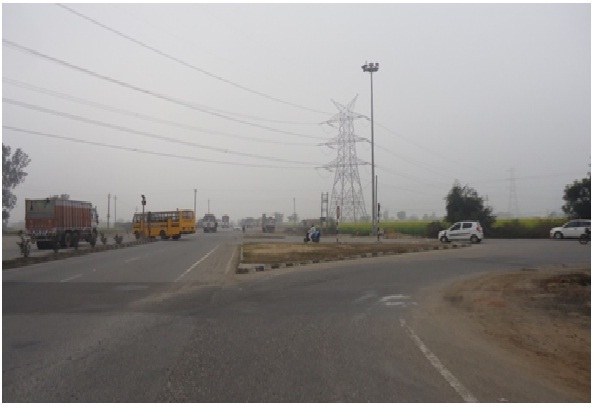 Industrial Township Model in Rewari district, Phase I, II of which are developed and Phase III, IV are under development.